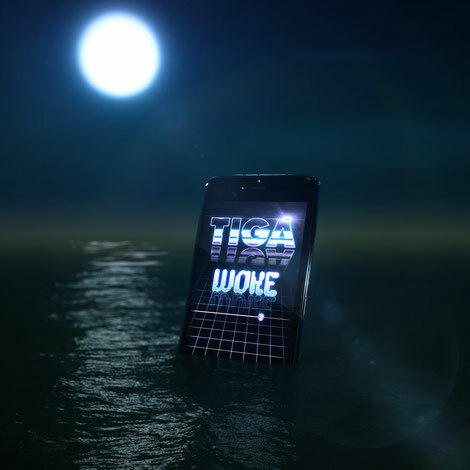 Out now, ‘Woke’, continues a big year for Tiga. Premiered by Annie Mac on Radio 1, the electro-leaning new single from the Canadian artist was co-produced by Tiga, Jori Hulkonnen (with whom Tiga created the ubiquitous ‘Bugatti’), and Clarian North, and mixed by Mark Ralph. Remixes will come from Justin Cudmore, Patrick Topping, and Eduardo de la Calle. 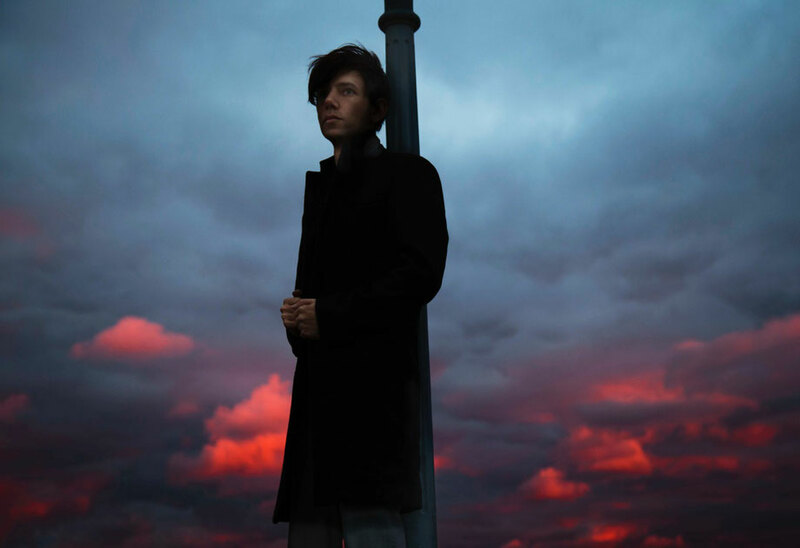 ‘Woke’ is Tiga’s third release so far in 2017, and was recorded at Montreal’s Lost Star Studios before he returned to Ibiza for the summer. He started this year with ‘Eye Luv U’ (co-produced by one half of Paranoid London), his first new material since 2016’s ‘Blondes Have More Fun’, and the track that marked his return to Turbo Recordings. April saw Tiga vs Audion’s ‘Nightclub EP’, the third collaborative release from Tiga and Matthew Dear, and the follow-up to ‘Let’s Go Dancing’ and ‘Fever’. The ‘Nightclub EP’ featured three new productions: ‘Stabbed In The Back’ (lead track), ‘Pink Bells’, and ‘Nonstop’, and apparently picked up support from Jamie Jones, The Martinez Brothers, Boys Noize, Dubfire, Kolsch, Heidi, Gerd Janson, Erol Alkan, Michael Mayer and more. Now in a new partnership with !K7, Tiga’s Turbo imprint is the tastemaker label behind the early success of Chromeo, Gesaffelstein and Duke Dumont, amongst many others. 2016 saw releases from Charlotte de Witte, ANNA, Gilmer Galibard, and Autarkic, while this year the label has shifted its focus to electro, via cuts from Tiga, Audion, and Dimitri Veimar, alongside collaborative projects between Shaded & Harvard Bass. Tiga: “‘Woke’ is a song about freedom, specifically my freedom. About me, at the end of the earth, pushed towards a final act of emancipation: throwing my phone into the sea, and watching it sink.